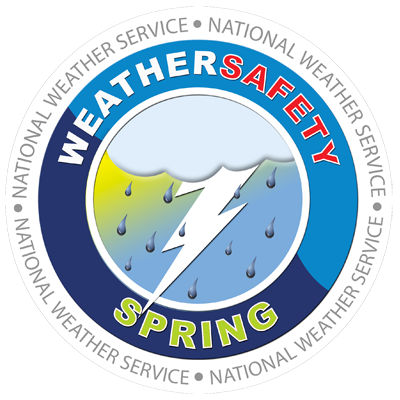 2) Identify an on-line link to a NOAA or NWS webpage. Both the NOAA emblem and NWS logo are registered trademarks. If you wish to apply for a license to use the NOAA name/emblem or NWS name/logo for the purposes stated above, please complete the following form. To use the NOAA emblem/NWS logo for purposes outside the scope of those listed above, please refer to the U.S. Department of Commerce Department Administrative Order, DAO 201-1 (see http://www.osec.doc.gov/opog/dmp/daos/dao201_1.html). Please complete the form below. For more information, read our Frequently Asked Questions. Any any additional questions may be addressed to logorequest@noaa.gov.